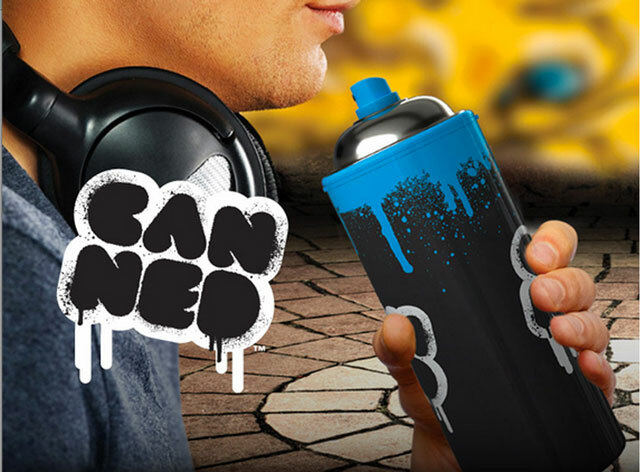 Canned is an insulated travel mug designed to look like a used spray paint can. It will be available to purchase at Mustard. Our boffins decided the world was missing one of two things. 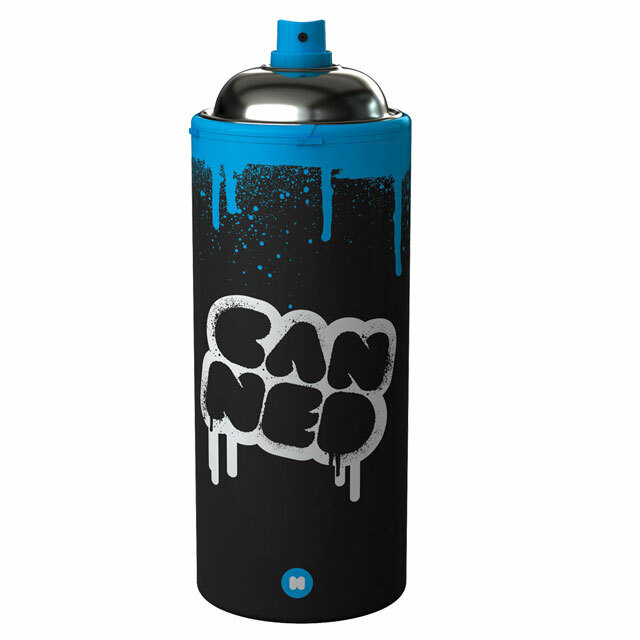 A insulated travel mug that looked like an aerosol can, or an aerosol can that looked like a travel mug. Tough choice. Luckily they went for a travel mug that looked like an aerosol – less danger of drinking hot Lynx for men that way. 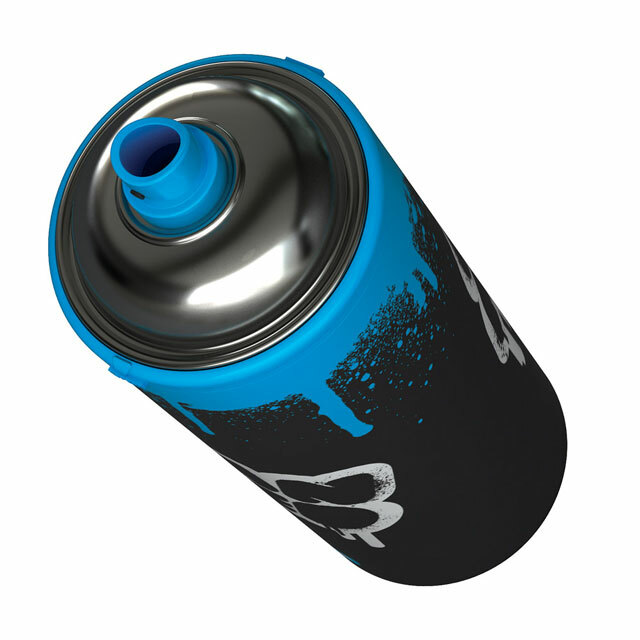 And anyway an aerosol that looks like a travel mug would just be silly, wouldn’t it.